Deep, rich red. The nose has real intensity, with dark berries and plum perfectly integrated with notes of black pepper. A hint of subtle oak sits in the background. 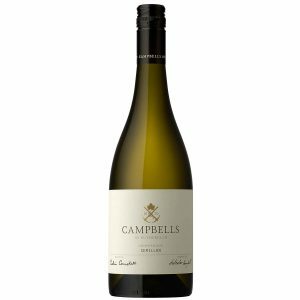 After fermentation on skins for six to seven days using closed and rotary fermenters, the wine was subsequently aged for a period of 12 months in a mixture of new to three year old premium French and American barrels. 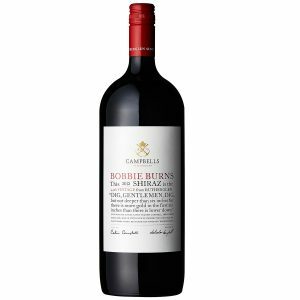 The favourable 2016 growing season has produced a Bobbie Burns Shiraz with incredible depth and concentration of fruit flavours. Our long history with this wine suggests it will continue to develop in the bottle for a further 10-12 years. Enjoy now with a Moroccan spice rubbed fillet of beef or over time with slow braised beef or lamb. The Grapes : Shiraz from our “Bobbie Burns” vineyard in Rutherglen. This wine is full bodied with powerful characters of dark berries and ripe plum fruit, beautifully balanced with layers of fine tannin and complementary notes of liquorice, ironstone and cocoa. 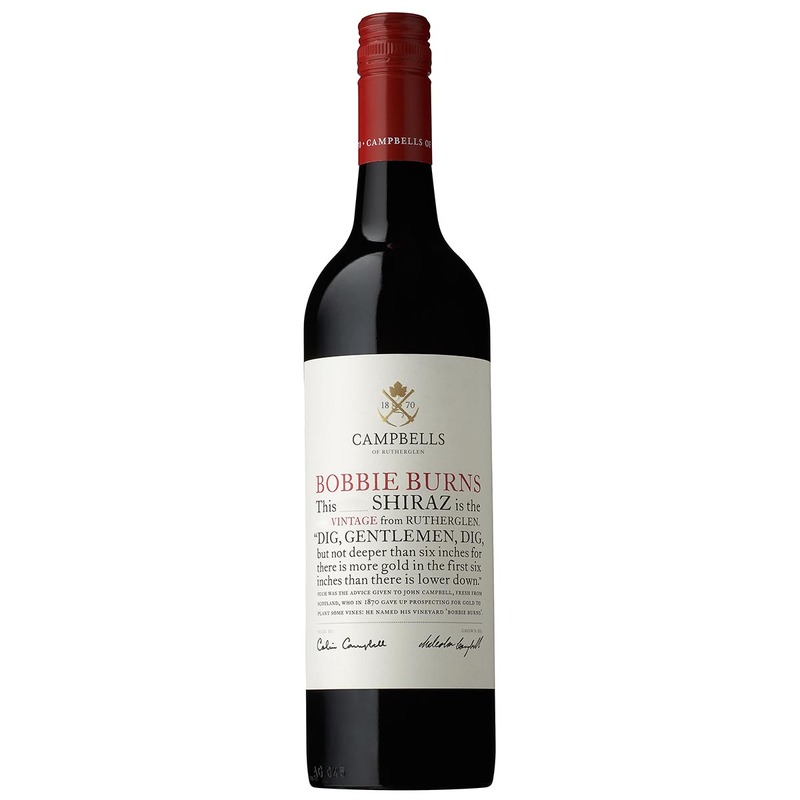 A wonderful vintage that is drinking well in its youth but destined to reward careful cellaring.